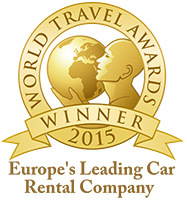 Europcar is the leading brand in mobility in Europe. Present in over 150 countries, the company provides to its customers one of the largest rental networks through its own operators, franchisees and partnerships. With 6.500 employees committed to delivering satisfaction and an average fleet of 190.000 vehicles, Europcar is conscious of its corporate responsibilities. 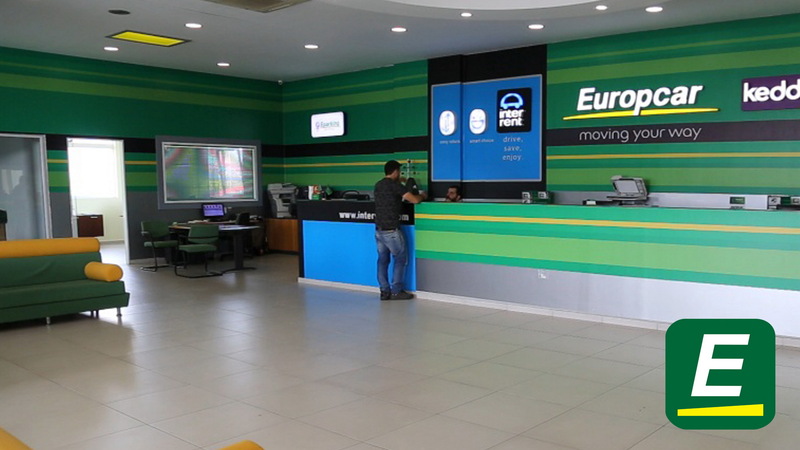 Europcar group’s brand portfolio includes Europcar, InterRent, its low cost brand. The group puts customers at the heart of its mission whether it is innovation or service. All the employees of the company are committed to delivering customer satisfaction. Winner of the first World Travel Award recognizing the World’s Leading Green Transport Solutions Company, Europcar also was honored with the Award in 2010, 2011, 2012, 2013, 2014 and 2015 and received for the first time in 2012 the “Europe’s Responsible Tourism Award”. 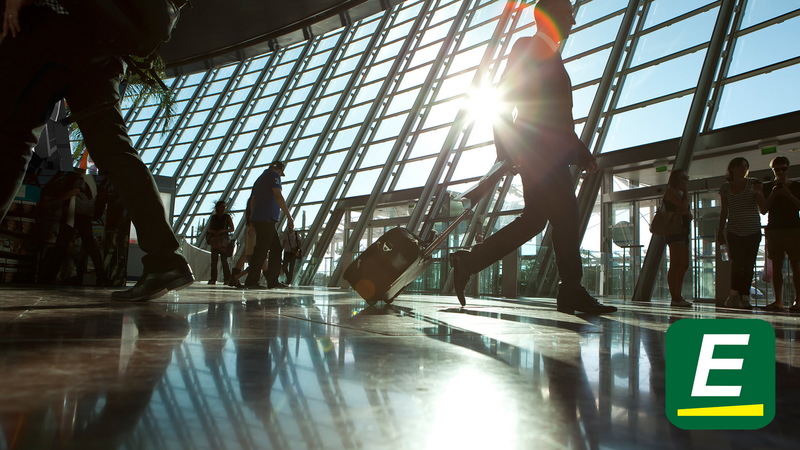 In Greece we operate over 115 rental locations and Meet & Greet stations including all major cities, islands and airports.